From JR Shin-Osaka Station or JR Osaka train station, take the Midosuji subway line to Namba subway station, about a 15 minute subway ride. At Namba subway station, transfer to the Nankai Railway Station. It is a 1 hour 30 minute train ride on the Rapid Express train on the Nankai Koya rail line to Gokurakubashi train station. From Gokurakubashi train station, take the Koya-san cable car up Koyasan Station, a 5 minute cable car ride. At the cable car station, ask for “A Guide to Koyasan” (the English map of Mt Koya) and you will see Hoon-in clearly marked in front of Atagomae Bus Stop (3 bus stops before Daimon). Important warning: Please note that in Mt Koya there are 2 temples with a very similar name: Hoon-in and Honno-in. 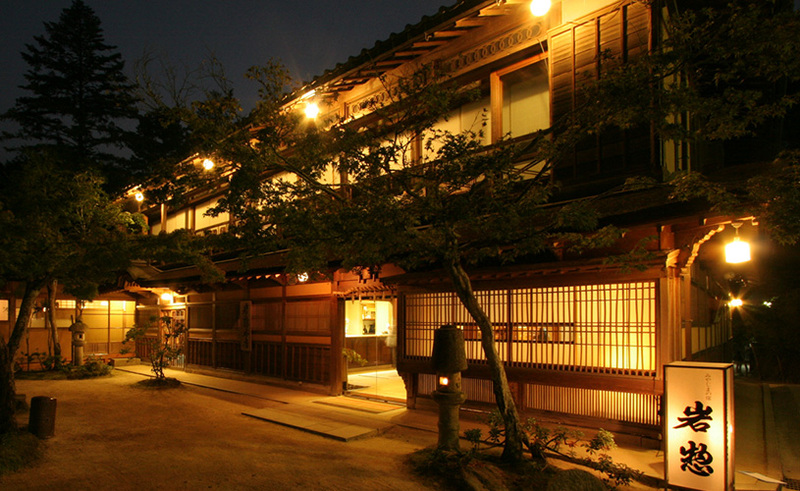 Japanese Guest Houses only works with Hoon-in. Please make sure you go to Hoon-in.